Mr. Yedid joined Cerberus in 2008. Mr. Yedid is the head portfolio manager for Cerberus’ US residential investments in whole loans and securities. During his 10-year tenure at Cerberus, Mr. Yedid has invested across a broad range of asset types in the residential agency and non-agency markets, as well as various consumer debt sectors. Under Mr. Yedid’s management, Cerberus has earned recognition as an innovator and market leader in securitizing re-performing residential real estate loans in the US. In 2015, Cerberus issued the first ever investment grade rated re-performing loan securitization, and since that time has been the largest issuer of this asset class in the US, totaling over $20 billion across 20 securitizations. Additionally, Mr. Yedid leads Cerberus’ global residential distribution effort and sits on the Board of FirstKey Mortgage, a Cerberus portfolio company. 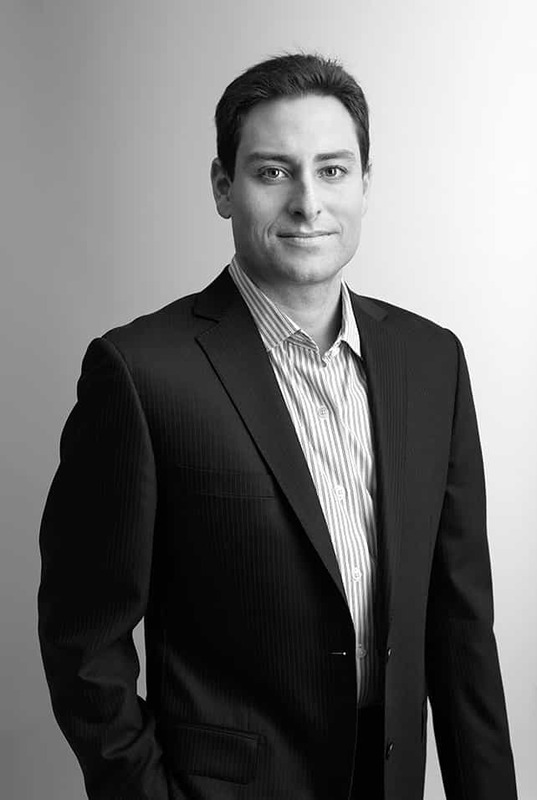 Prior to joining Cerberus, from 2005 to 2008, Mr. Yedid worked at Bear, Stearns & Co. where he was in charge of Agency CMO trading. Mr. Yedid is a graduate of The Wharton School at the University of Pennsylvania. He is an active supporter of the Valerie Fund, an organization dedicated to helping children with cancer and rare blood disorders.